Acts 9:35 So all who dwelt at Lydda and Sharon saw him [Aeneas, raised from the dead] and turned to the Lord. I took this photo just after sunset 2+ hrs. ago. Netanya, within the biblical Plain of Sharon, facing west. Photo by Leon Mauldin. 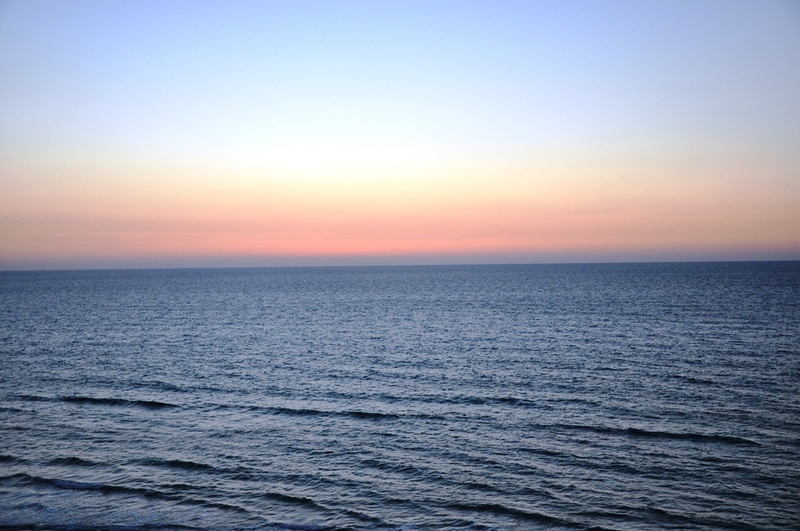 Netanya (Hebrew: נְתַנְיָה, lit., “gift of God”) is a city in the Northern Central District of Israel, and is the capital of the surrounding Sharon plain. 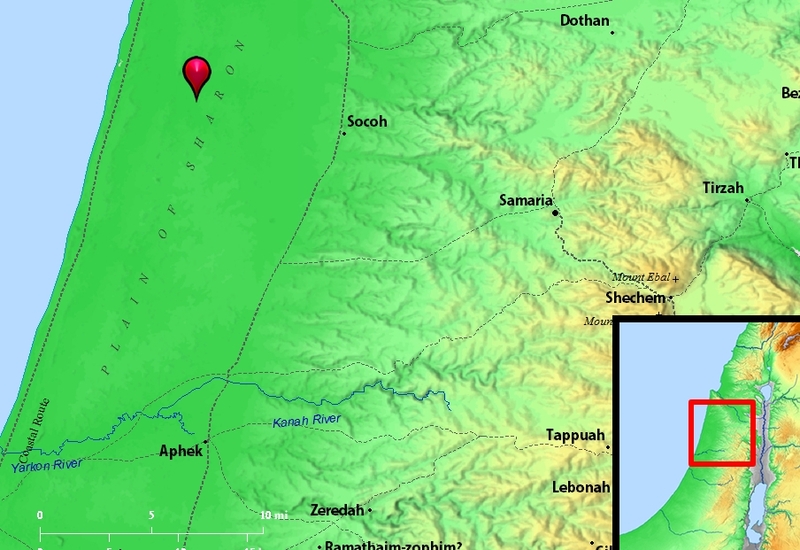 It is located 30 km (18.64 mi) north of Tel Aviv, and 56 km (34.80 mi) south of Haifa, between the ‘Poleg’ stream and Wingate Institute in the south and the ‘Avichail’ stream in the north. Netanya was named in honor of Nathan Straus, a prominent Jewish American merchant and philanthropist in the early twentieth century. This entry was posted on Tuesday, October 15th, 2013 at 1:09 PM and is filed under Bible History and Geography, Bible Study, Israel, photography, Travel. You can follow any responses to this entry through the RSS 2.0 feed. You can leave a response, or trackback from your own site. Oh, I have stared at that sunset for many times during my visits to Israel. Something truly calming and magical about it.